The easy way to meditate...is there one? Yet another one of our great meditation tips. 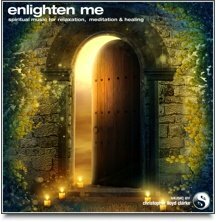 Is there an easy way to meditate??? 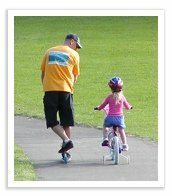 Imagine you are responsible for helping a young child learn how to ride a bicycle. Of course, you expect her to wobble about and crash into things when she first gets started, because this is the first time she has ever tried to take control of a moving vehicle of any type. You and I both know that soon enough she will find her balance and before too long, she’ll be riding freely and singing for joy. But what if she were to look up at you and ask, “Is there an easy way to do this?” How would you respond? You would probably say, “Sorry honey, you just need to practice” and then you would offer her some training wheels and your patient supervision. Learning to meditate is much like learning to ride a bicycle...and don’t let anyone tell you any different. If you have learned to ride a bicycle, then you CAN meditate. It's important that you realize that you will still experience tremendous benefits from meditation even in the early stages when you are still "in training". There are a few things that you can do to dramatically accelerate your progress with meditation...but we'll get to that in just a moment. When you first start meditating you should expect to “wobble about”...this may be the first time that you have ever taken hold of the steering wheel, the first time you have tried to become the navigator of your own mind! So if you find that your meditation is a little wobbly, that is to say, you find your mind wandering off, please don't be too hard on yourself. Most of us have undisciplined, uncoordinated minds. It will take a little practice before you begin to travel smoothly on the meditation highway, but travel smoothly you WILL. The deep inner silence that meditation provides is available to you, and you can experience it sooner than you might think. If learning how to meditate deeply is your sincere goal, then you simply must explore binaural meditation. This type of meditation uses a technology called binaural beats that actually train your mind to become still and relaxed. 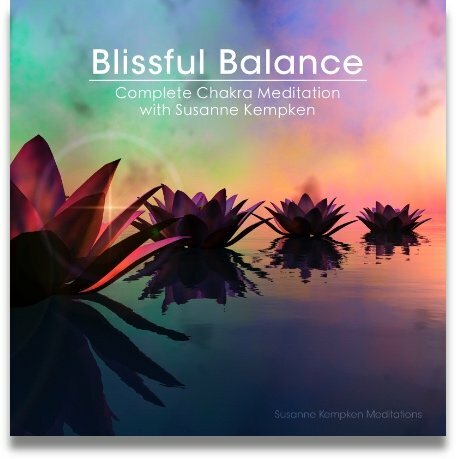 If ever their was an easy way to meditate, it would have to be through the use of binaural beats. Sure enough, binaural meditation is often regarded as a “short cut” to deep meditation, but it's still up to you to put a few minutes aside each day to meditate. If you think you can spare just a little time to reward yourself on a regular basis, then you will be well on your way to experiencing quite an effortless meditation experience. 1. Decide to take responsibility for learning to “ride your own bicycle” and commit to practicing meditation daily. Regularity is so important to making rapid progress. 2. 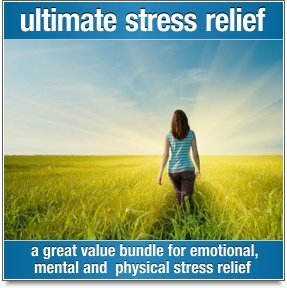 Take advantage of binaural meditation technology. It will dramatically accelerate your progress. 3. If you feel stuck, don’t go looking for shortcuts. Instead, ask questions or reach out for advice from someone you can trust. Check back on this website for more meditation tips. 4. Experiment with various types of meditation if you must, but once you have found one that feels good to you, stick with it and put the other techniques to one side. You'll find that the easy way to meditate is by practicing one technique regularly. Please also keep in mind that even the most imperfect meditation is still incredibly beneficial. The simple act of putting some time aside each day to sit quietly will bring great rewards, and you will still be experiencing many of the benefits of meditation. Meditation is not something that you need to strive to succeed at. If you wobble a little along the way, or even if you wobble a lot, that is just fine. You’ll be making progress and enjoying the benefits all the same. If you just feel that meditation is all too hard, then take a look at this article for people who feel that they are unable to meditate. It might just change your perspective for the better!